In today’s WoW Developer Q&A it was announced that with the next weekly reset, on Tuesday for North America and Wednesday for Europe, a hotfix will go through that will make Azerite gear tradeable to players in your group. 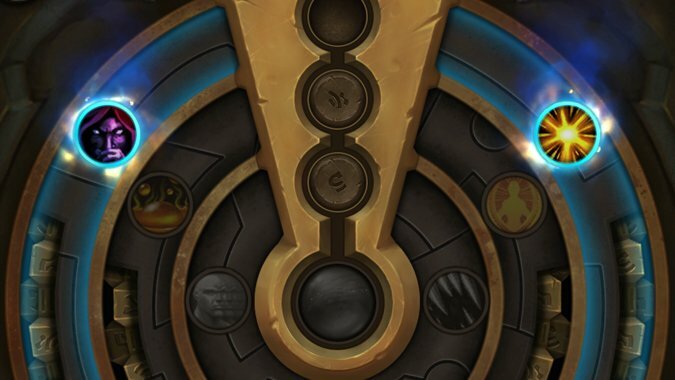 Previously, Azerite gear was completely exempt from trading with the personal loot system because of its trait properties. I guess Blizzard didn’t want to deal with the finagling that goes on as players try to decide which trait benefits who more. Personal loot was meant to simplify things and preventing Azerite gear from being traded was a result of that. However, it was really disheartening running dungeons with guildmates and seeing the same pieces of loot drop that they were already wearing, but being unable to trade it to someone who could use the huge upgrade. Apparently Blizzard agrees, which is why they’re lifting the restriction two weeks into the expansion. Of course, this change also requires that the Azerite gear be eligible for trades just like any other piece of gear. The personal loot system and what it considers upgrades is wonky, especially with regard to different types of gear in the same slot. Players are noticing things like having a weapon of a certain item level is not enough to lift the trading restrictions for other weapons. It seems that the restrictions are going off of item type rather than just gear slot. In my guild, one of my guildmates was able to trade a staff to me, but unable to trade a dagger of the same item level to another guildmate. We also ran across the same issue with trinkets. I had a 340 item level healing trinket, but was unable to trade another 340 trinket that could be classified as a DPS trinket. Hopefully the devs are paying attention to the personal loot restrictions and can also address these areas of confusion.